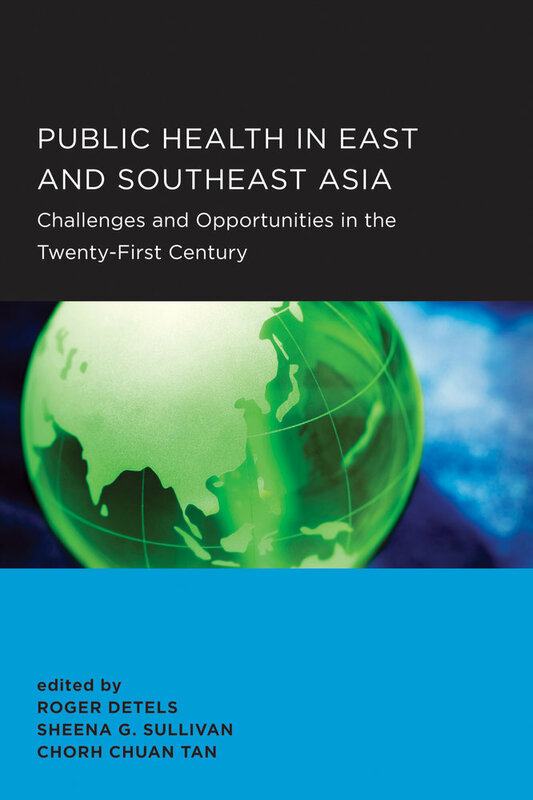 Public Health in East and Southeast Asia presents an overview of the state of public health across this vast region and considers the challenges and prospects for its future advancement. It pays particular attention to how rapid economic progress has brought accelerated change, both demographic and epidemiological, to an area already marked by great heterogeneity in health status and public health systems. In comparative and thematically oriented chapters, leading scholars consider such issues as changes in values and lifestyles, infectious diseases, nutrition, tobacco, chronic diseases, accidents and injury, environmental health, occupational health, the effect of globalization, and health services. Roger Detels is Distinguished Professor of Epidemiology and Infectious Diseases and Chair of Epidemiology at the University of California, Los Angeles. He is the former president of the International Epidemiological Association. Sheena G. Sullivan is an epidemiologist at the WHO Collaborating Centre for Reference and Research on Influenza and was previously with the Chinese Center for Disease Control and Prevention. Chorh Chuan Tan is President of the National University of Singapore and was previously the Director of Medical Services in Singapore’s Ministry of Health.